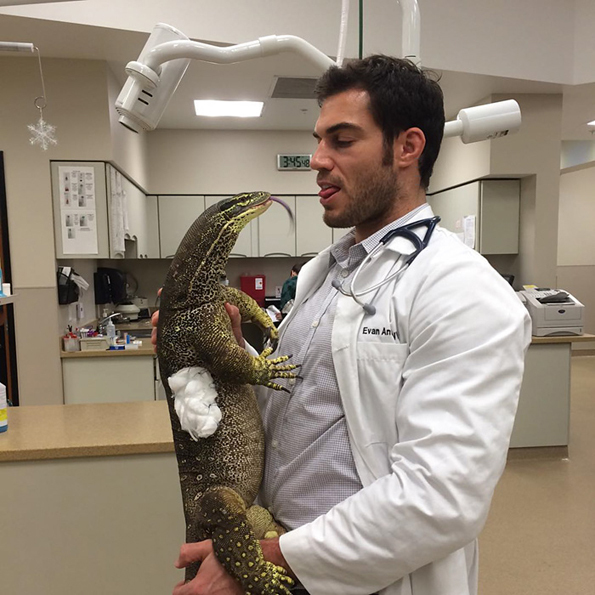 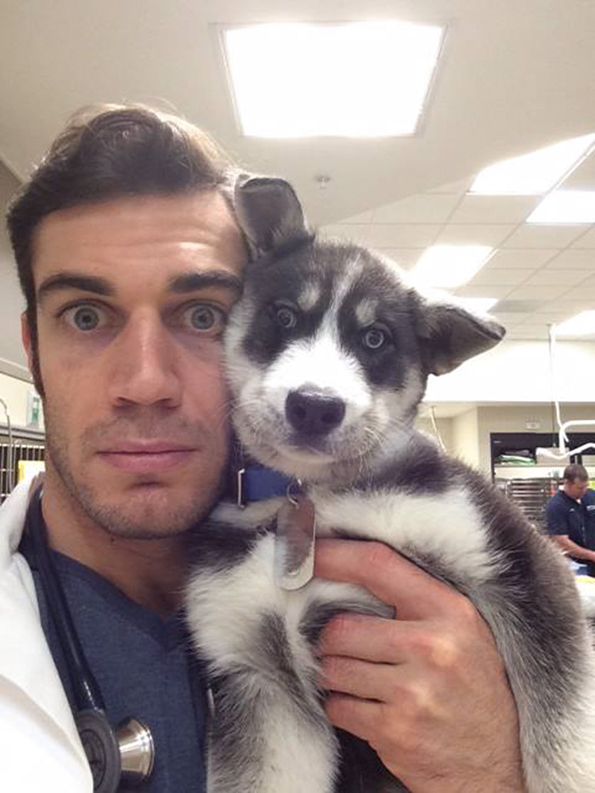 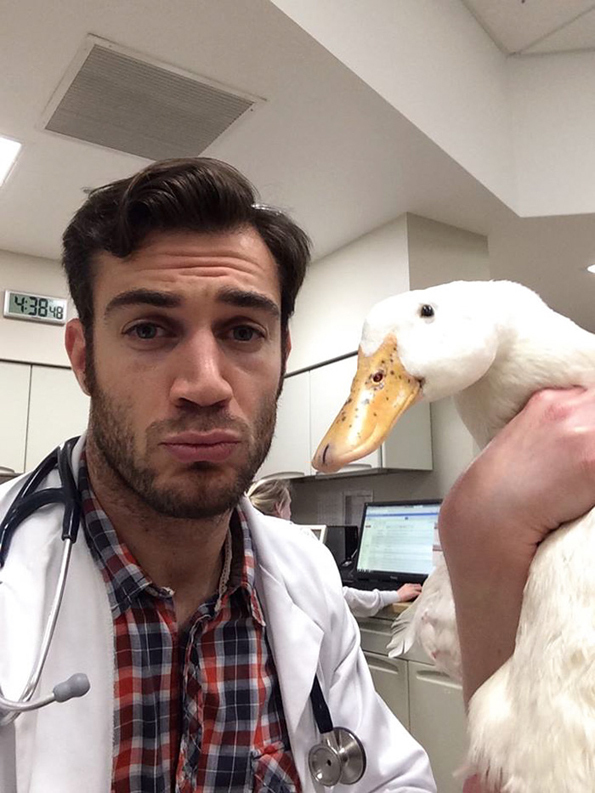 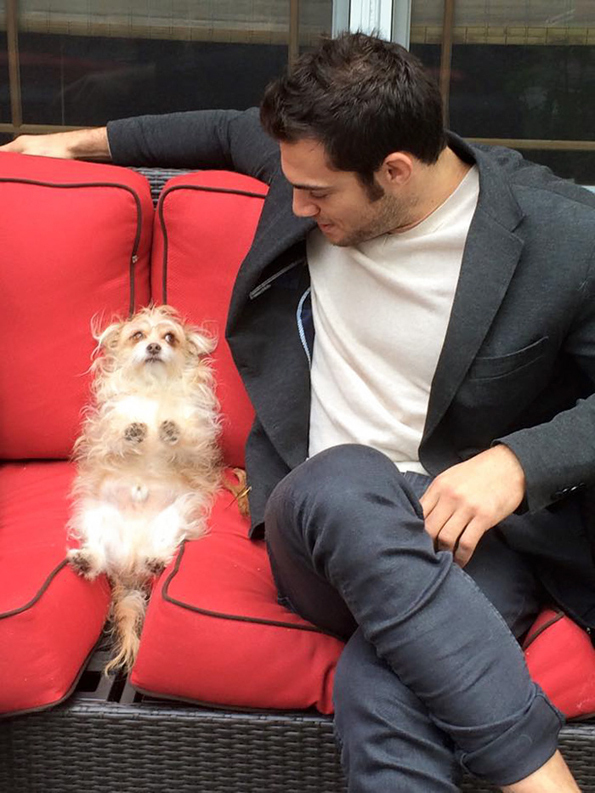 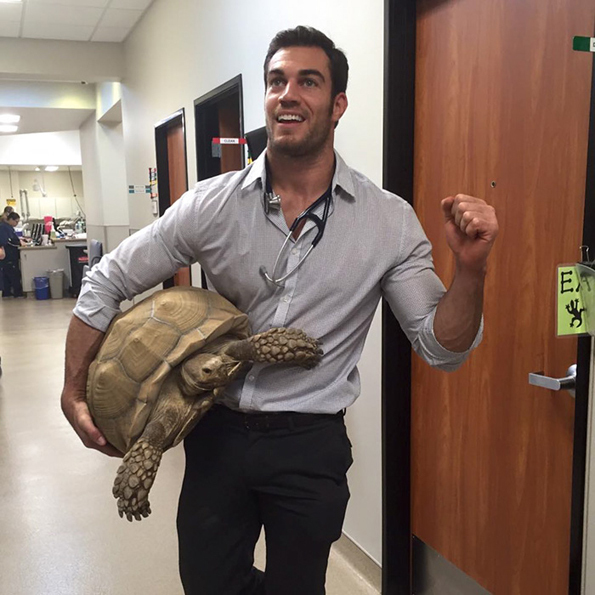 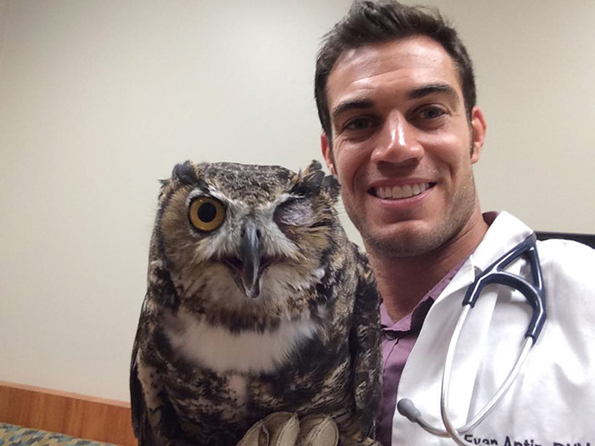 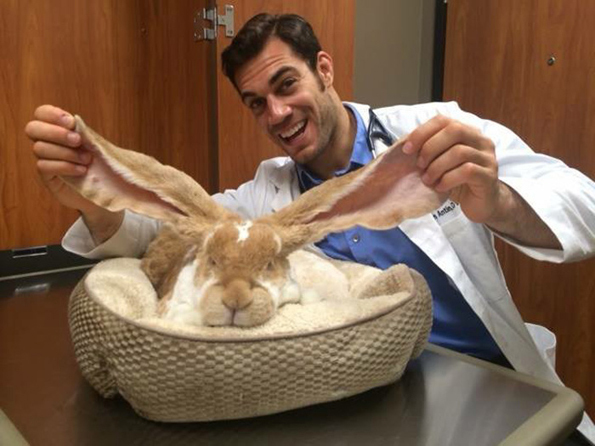 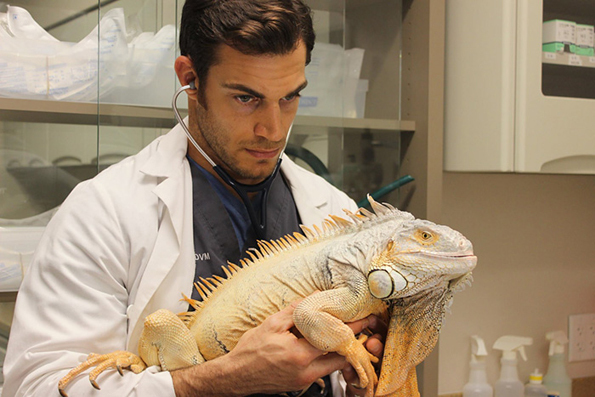 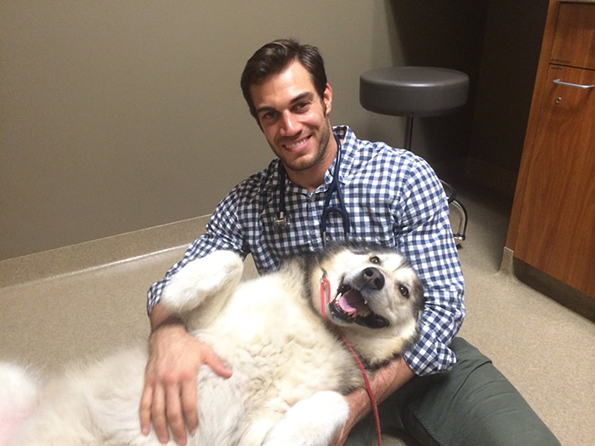 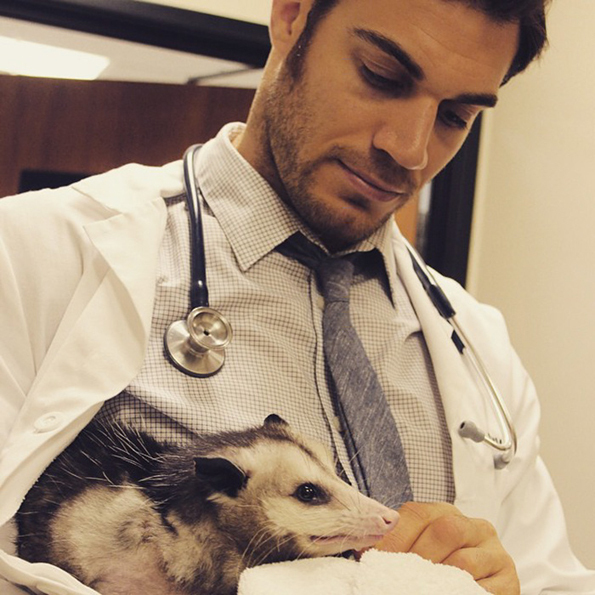 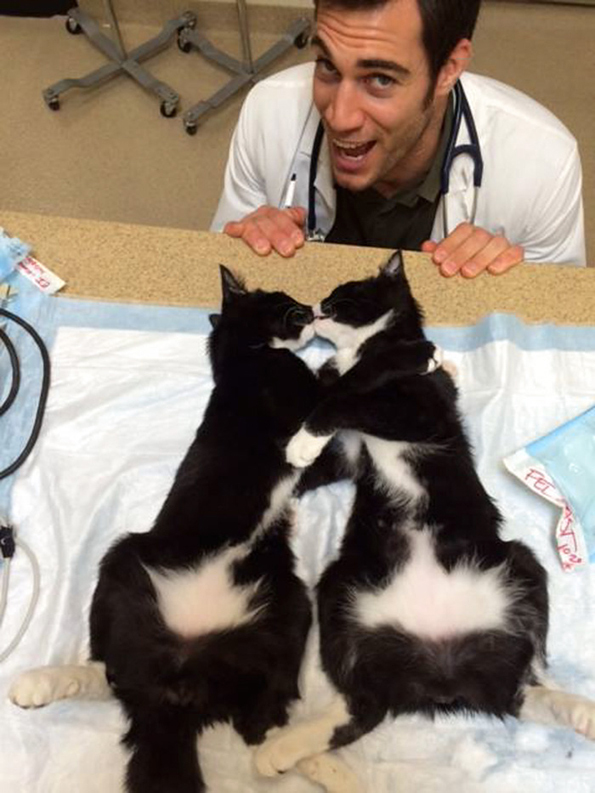 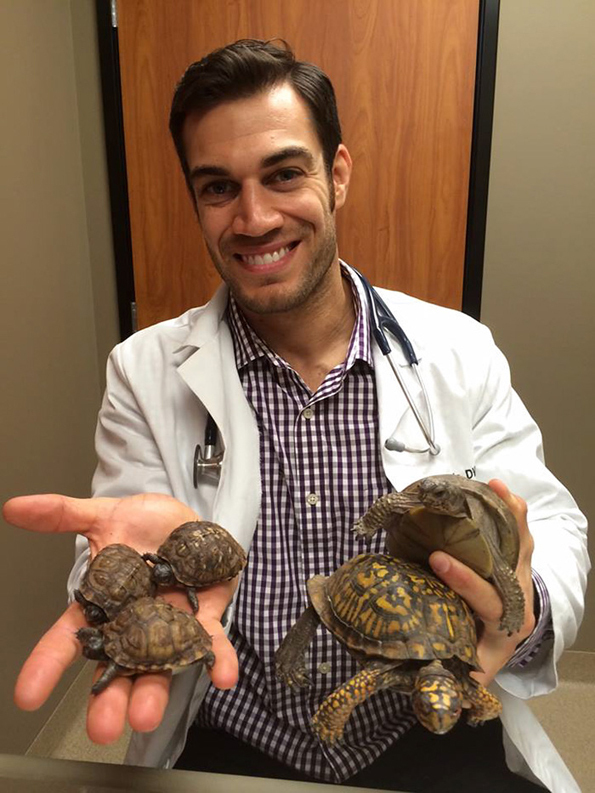 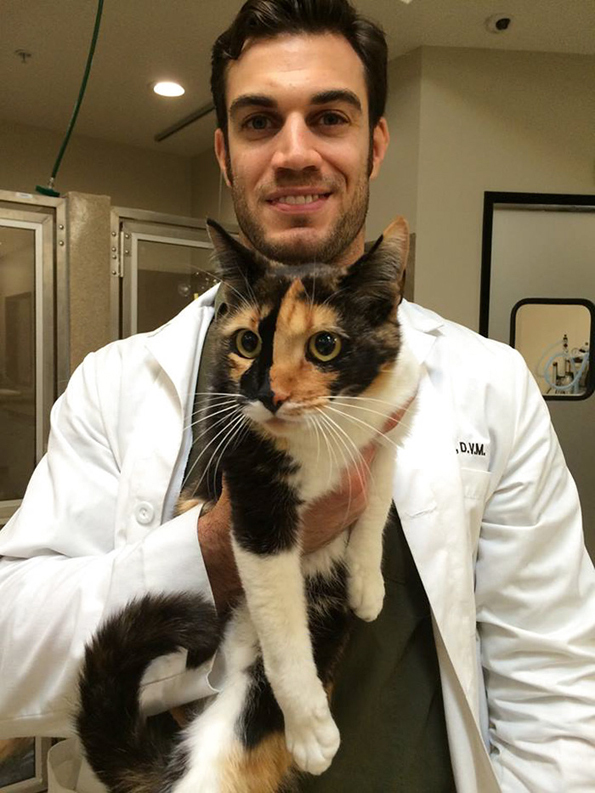 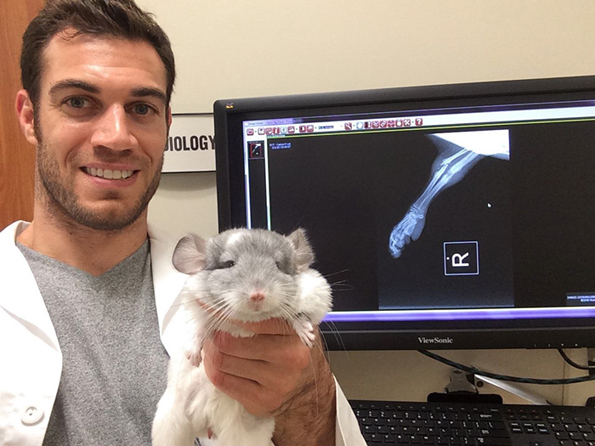 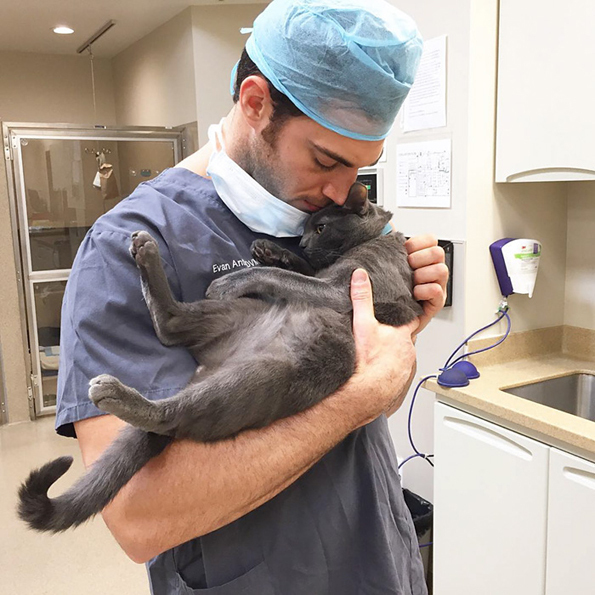 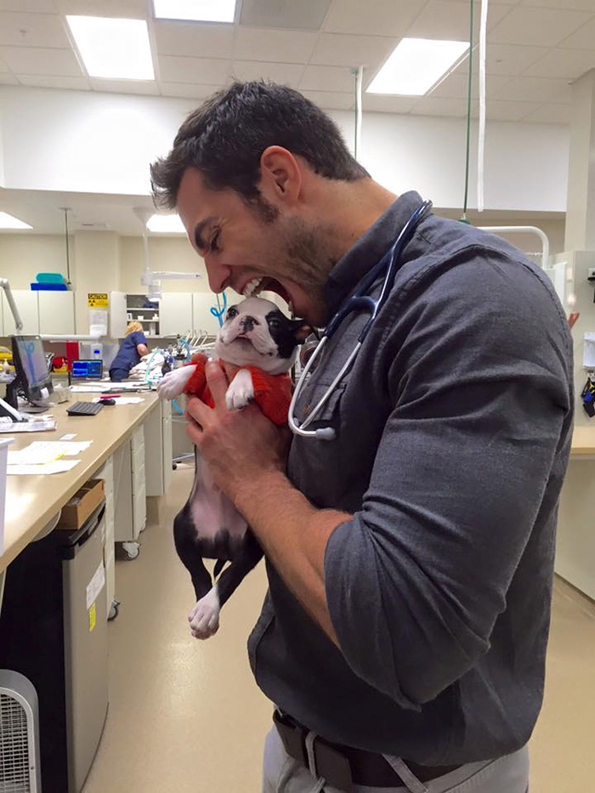 Here are some photos of Evan Antin, the Instagram’s hottest veterinarian. 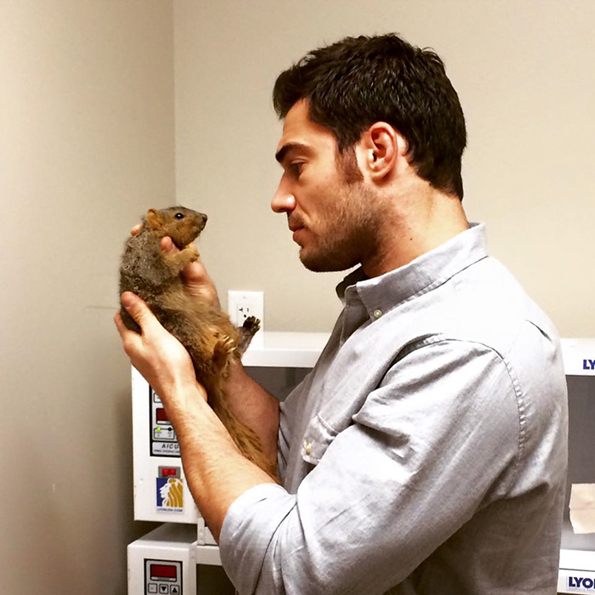 People Magazine is calling him the Sexiest Beast Charmer which previously was not even a thing but this is the world we live in. 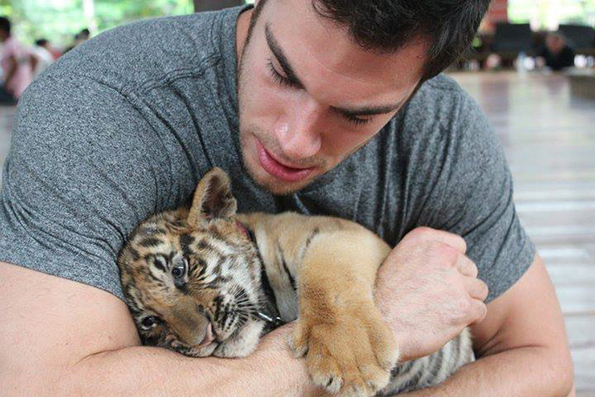 Regardless, my ovaries = exploded. 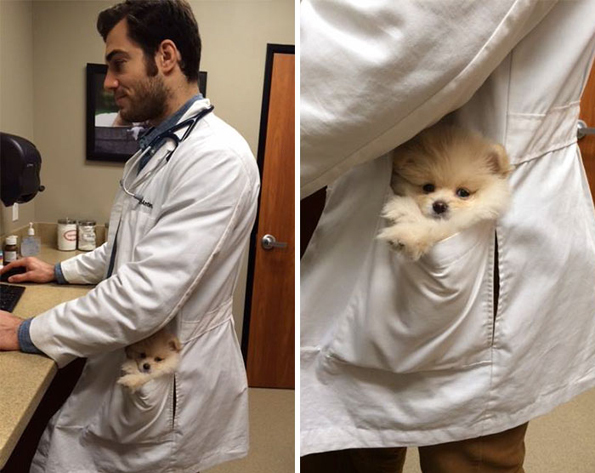 Which is probably for the best. 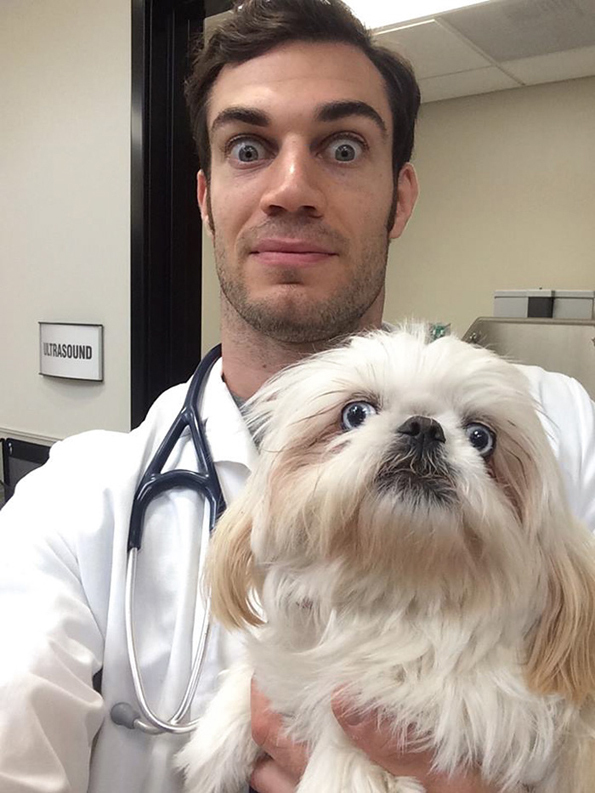 I should not procreate.